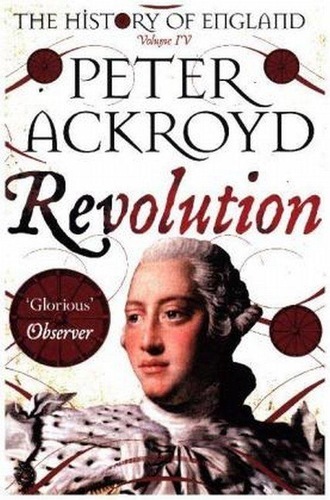 245 1 0 %a Revolution : %b the history of England from James I to the Glorious Revolution / %c Peter Ackroyd. 260 # %a London : %b Pan Books, %c 2017. 300 %a X, 403 stron,  karty ilustracji ; %c 20 cm. 653 # # %a Social change - England - history - 17th century. 653 # # %a George, - King of Great Britain - III, - 1738-1820. 653 # # %a William, - King of England - III, - 1650-1702.